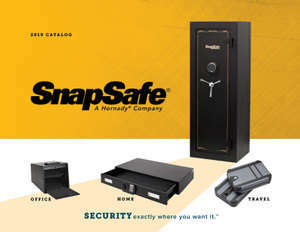 Ensure the best environment for guns, accessories and other valuables in your safe or vault room. Displays current temperature and humidity and recent extremes in Fahrenheit or Celsius. Fold-out stand for storage on shelf or floor.